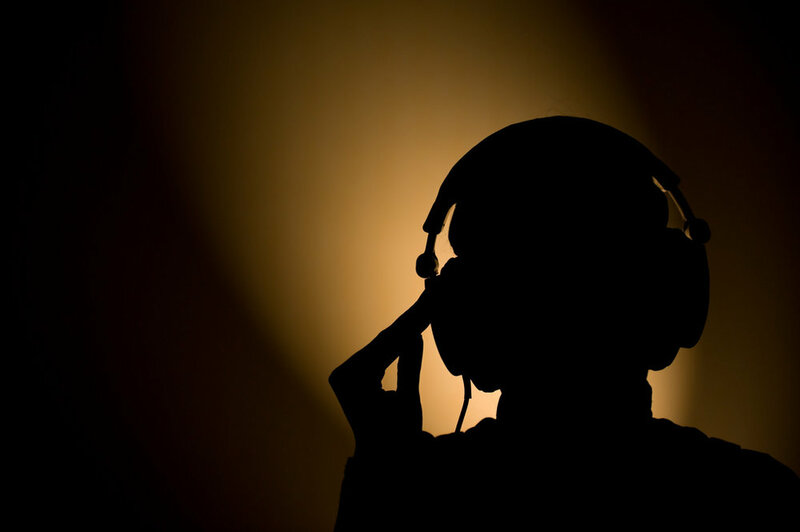 I receive a lot of emails and requests for readings from people who feel blocked from hearing their guides. The greatest hindrance to hearing the voices of Spirit is listening for what you think you're SUPPOSED to hear. whether guides are external or within us. 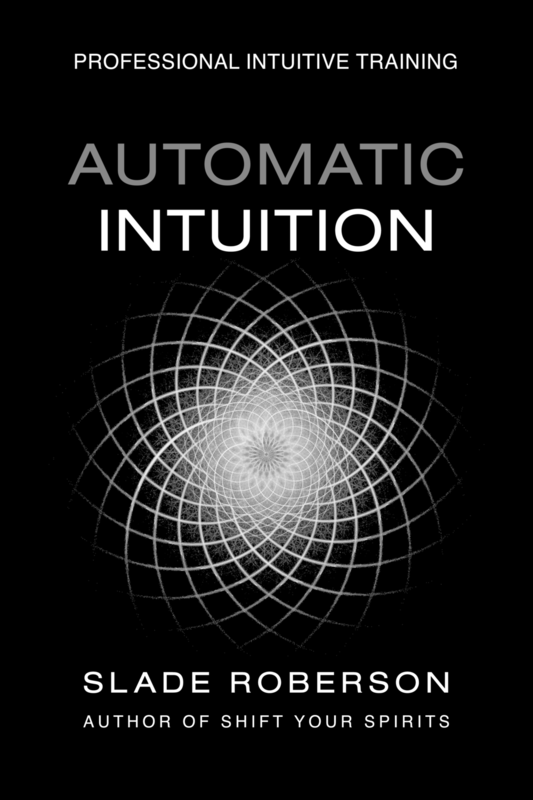 I'm also sharing real examples, conversation, and correspondence about blocks with mentoring students from Automatic Intuition Professional.